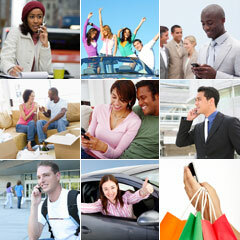 Your personal mobile search designed to be accessed by cellphones. Cellfo provides instant access to a large database of jobs, cars, business classifieds, property for rent & sale throughout South Africa - ALL FROM A STANDARD CELL PHONE. Make use of Cellfo to find your dream job, car or home today. Using your cellphone, go to www.cellfo.mobi and start searching. Cellfo will make your search needs as mobile and efficient as possible. We aim to be South Africa's mobile search leader.